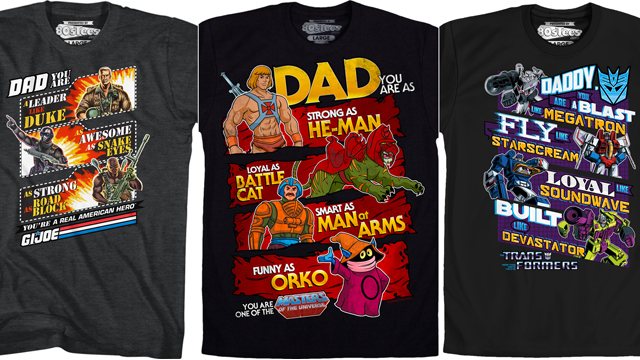 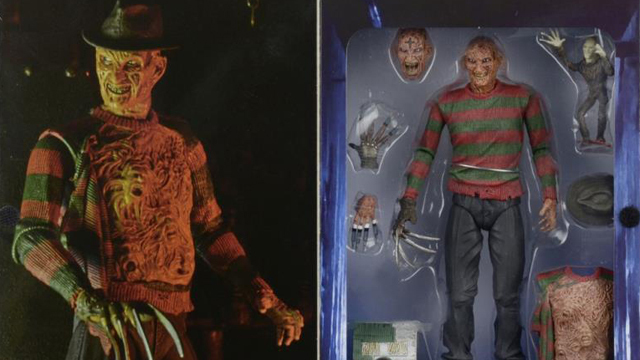 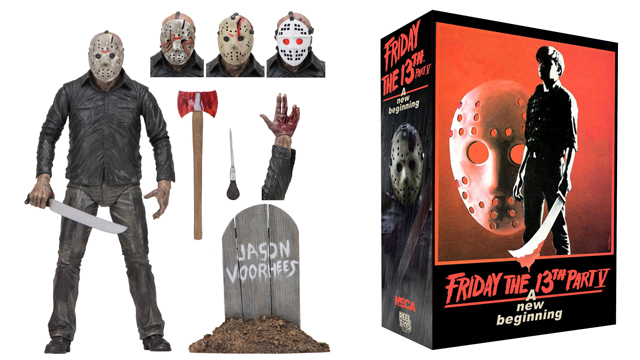 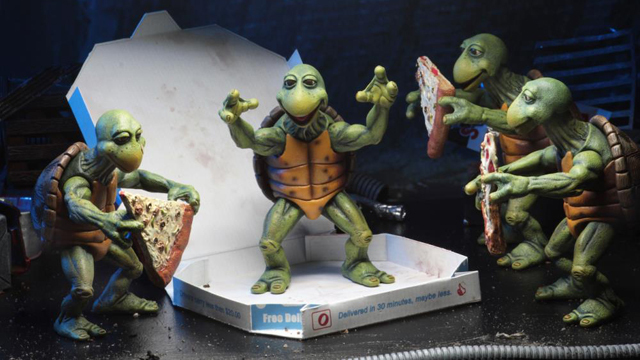 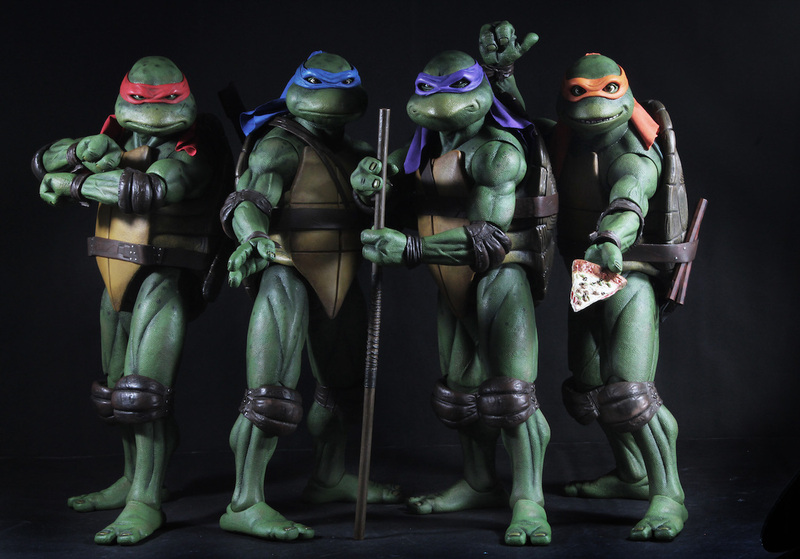 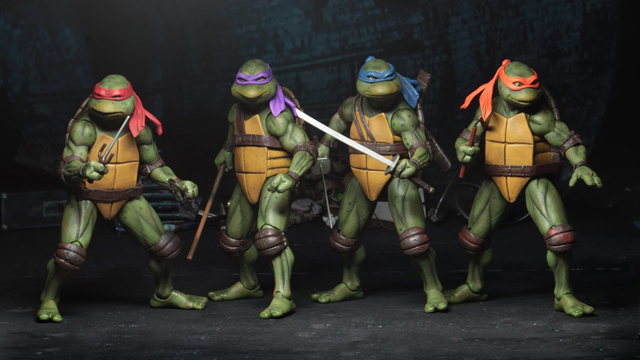 Been looking to nab all of NECA’s TMNT 1990 Movie 1:4 Scale Action Figures? 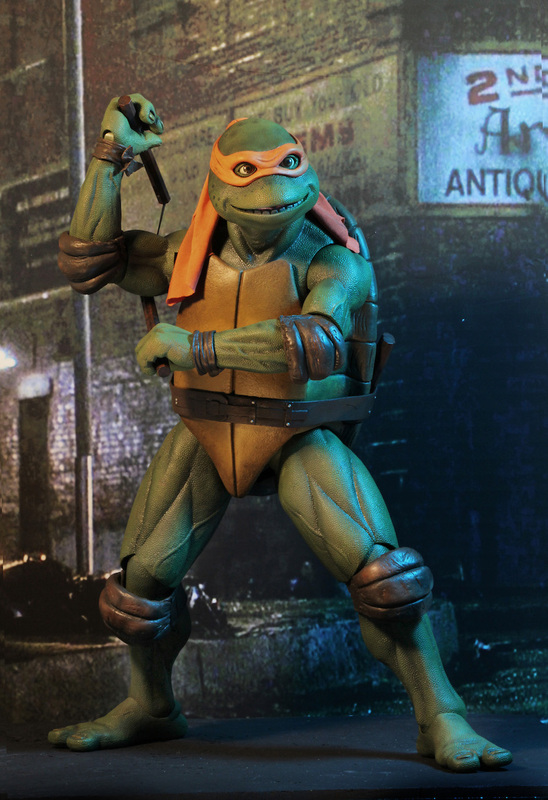 Make room as Michelangelo is now in-stock and available to buy at Entertainment Earth. 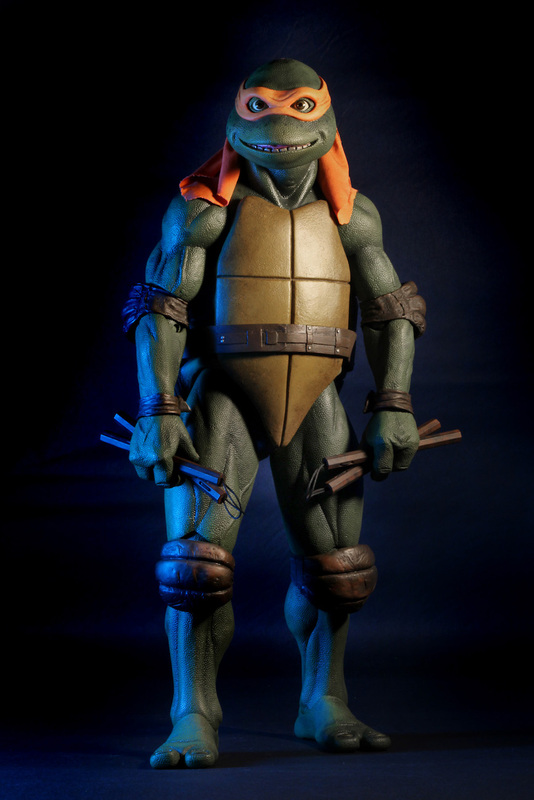 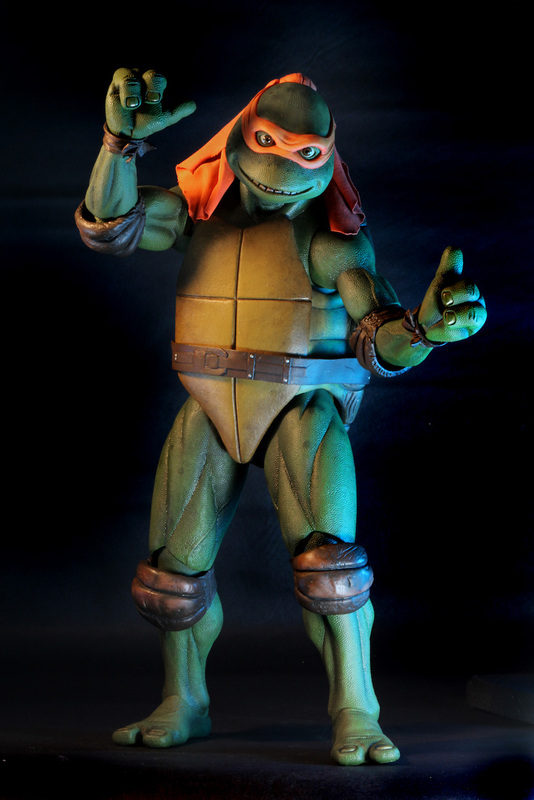 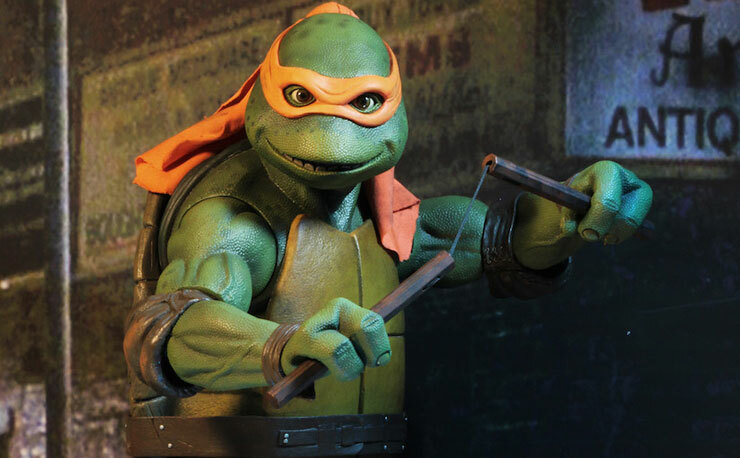 Joining Leonardo, Raphael and Donatello, this 1:4 scale Mikey figure is all kinds of cowabunga cool and as retro as it gets with a slick sculpt that’s pulled straight from the classic Teenage Mutant Ninja Turtles movie, complete with 30 points of articulation, interchangeable hands, pair of nunchucks, plus a bag of pork rings, and of course, a slice of pizza. 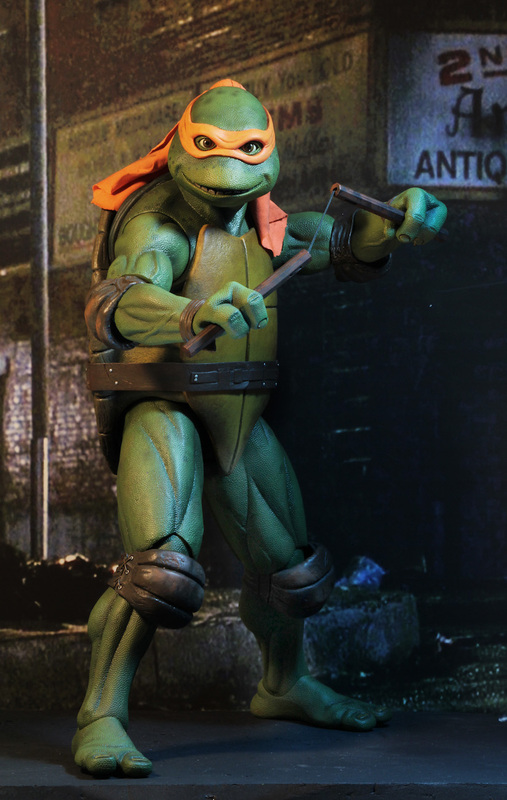 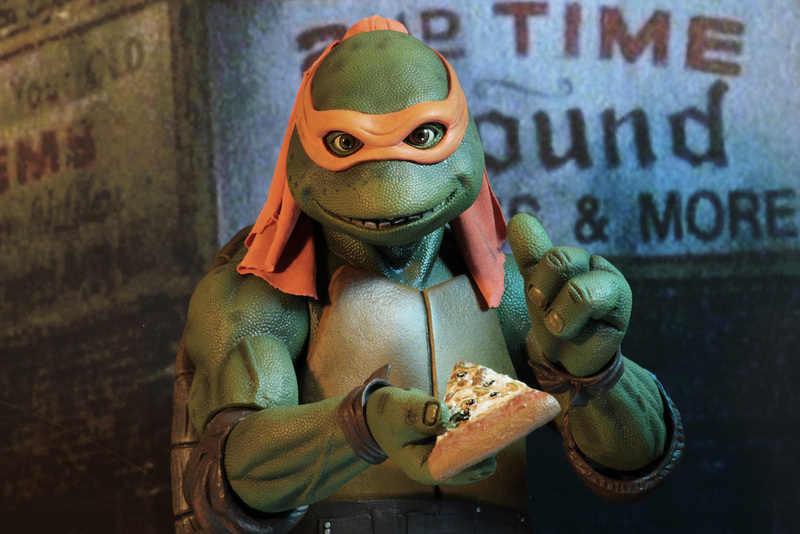 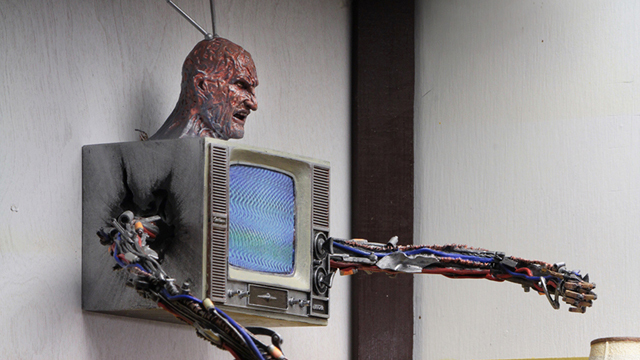 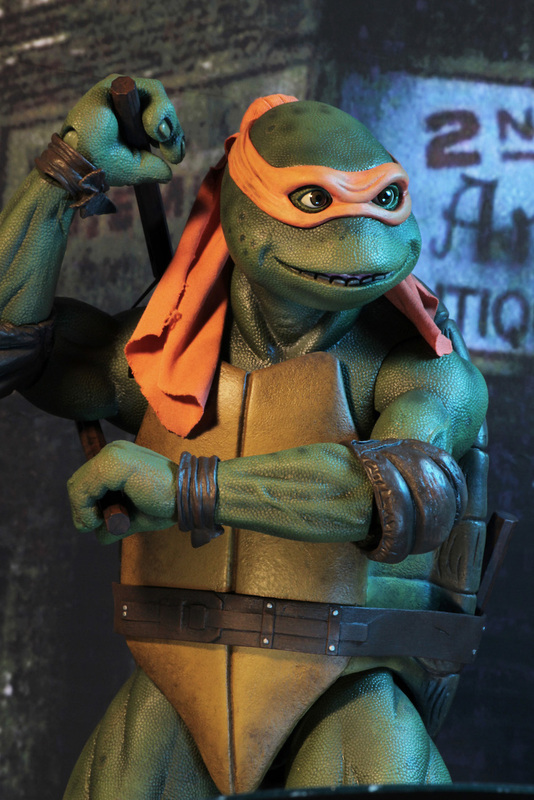 Standing at 16 1/2-inches tall, you can snag this NECA TMNT Mikey action figure here.